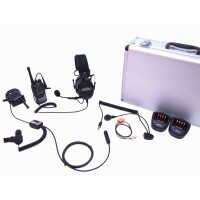 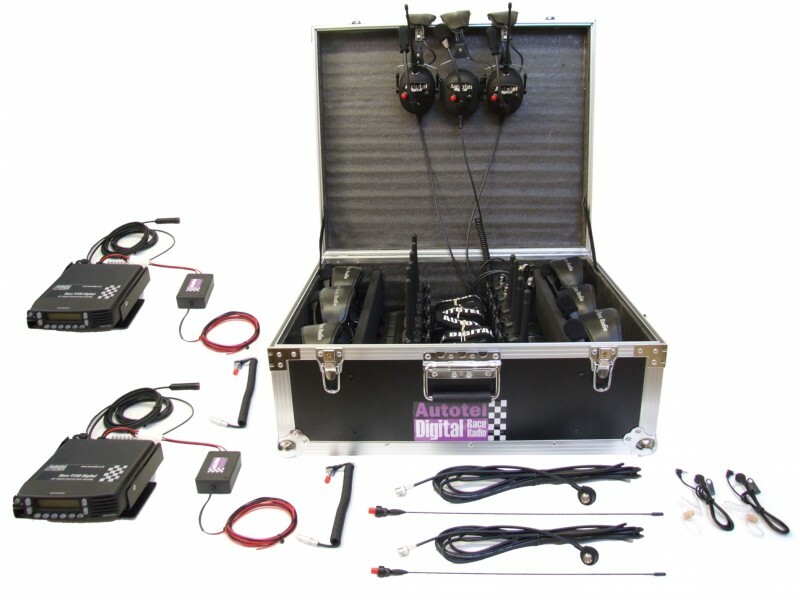 Complete Digital System for 2 x cars, 2 x race engineers, 1 dual radio manager set, 4 x Full pit crew with headsets and 2 pit crew with earpieces/microphones. 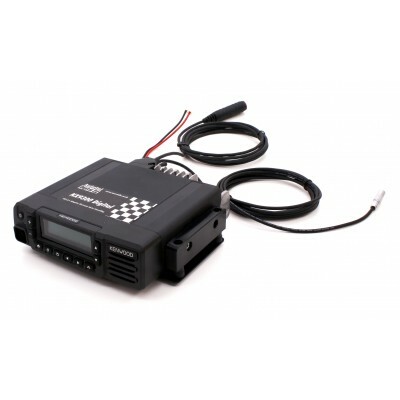 This complete package will fit out your race team with a turnkey digital solution. 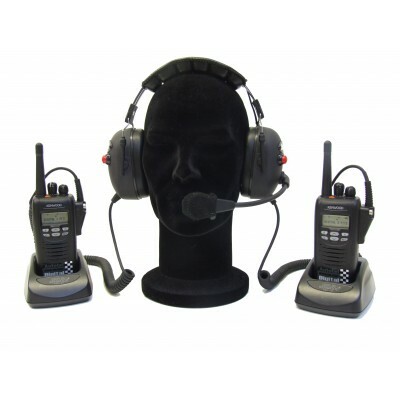 It includes 2 engineer 2 button pit sets 1 x manager pit set with dual radios and 4 crew sets plus 2 x GT/saloon/Sportscar radio system for your cars. 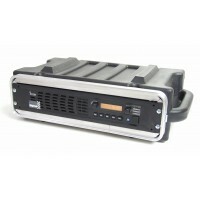 It is supplied with bank charging and a custom made flight cases making a neat and ready to use package. 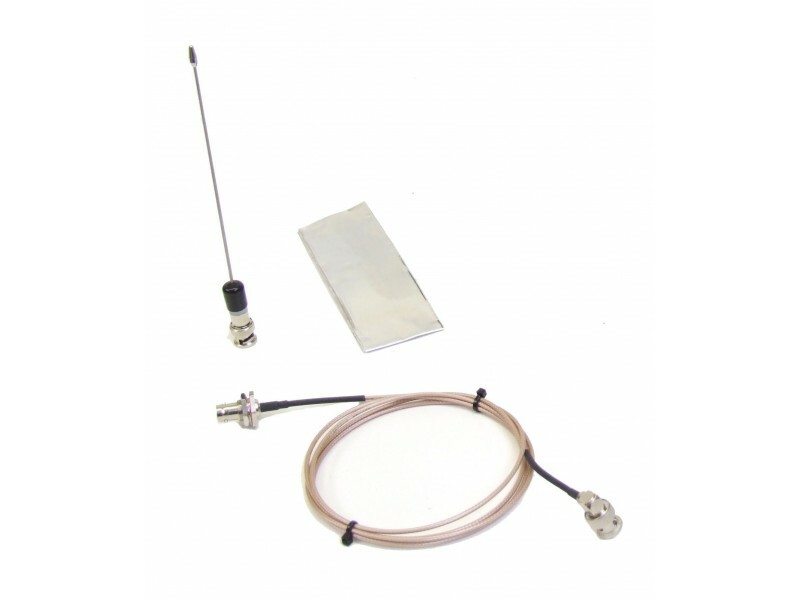 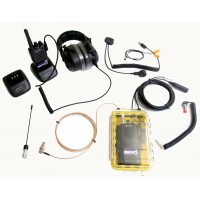 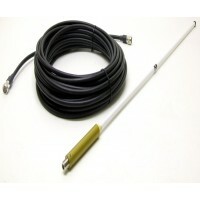 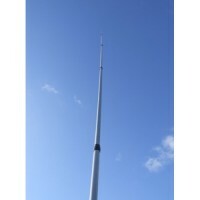 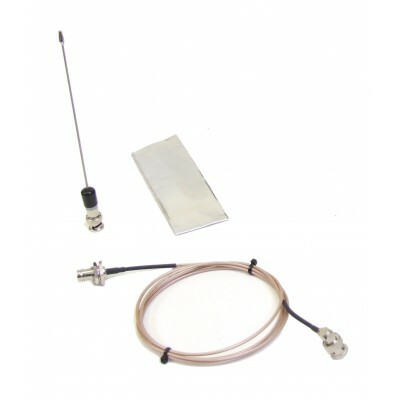 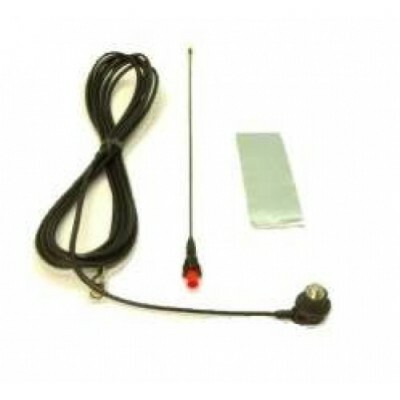 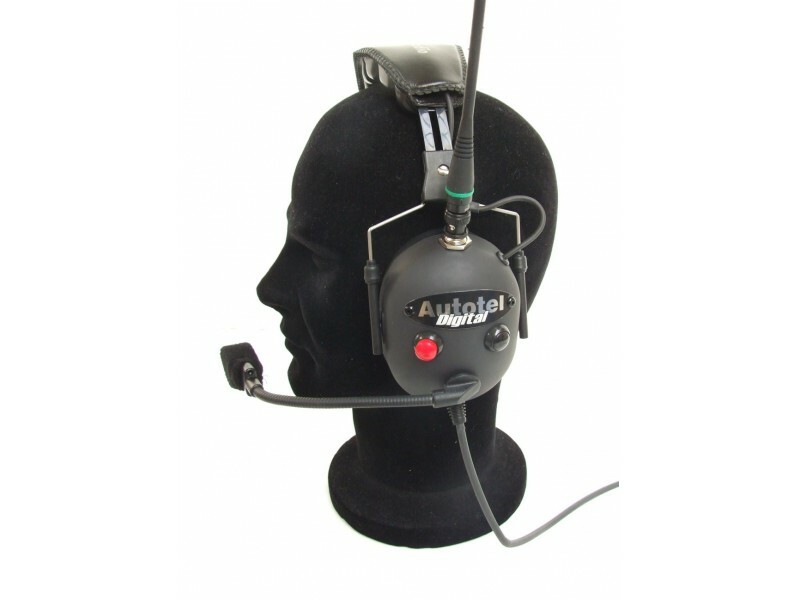 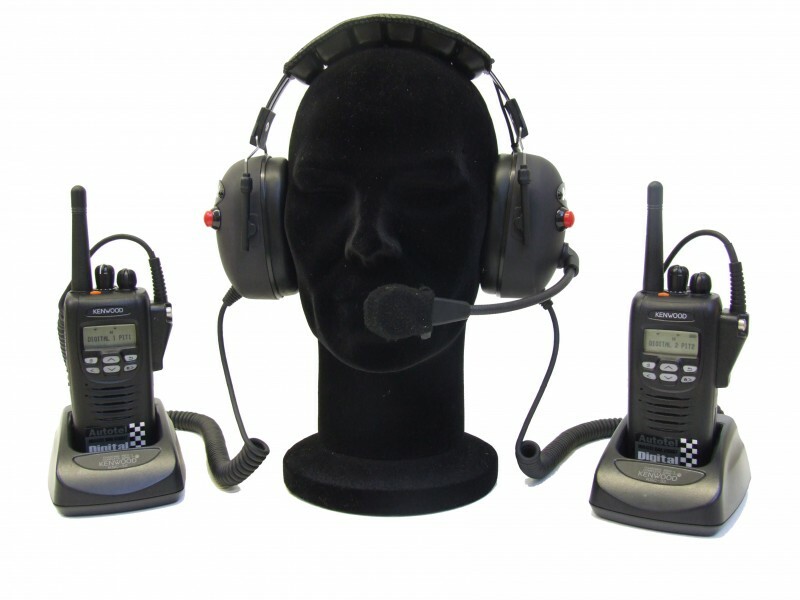 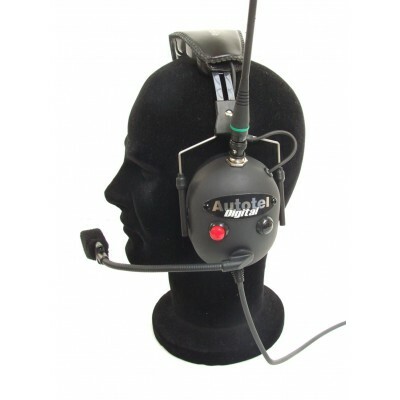 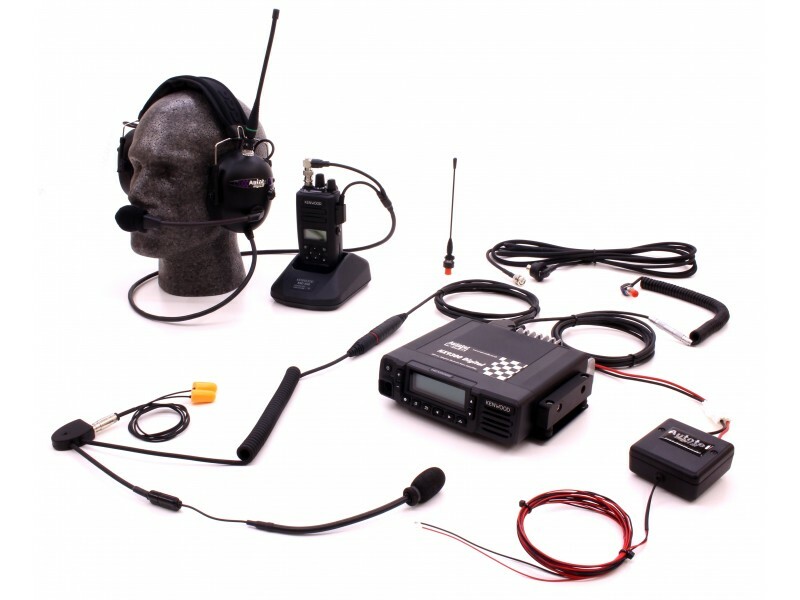 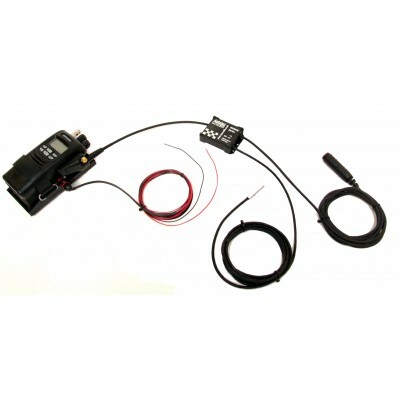 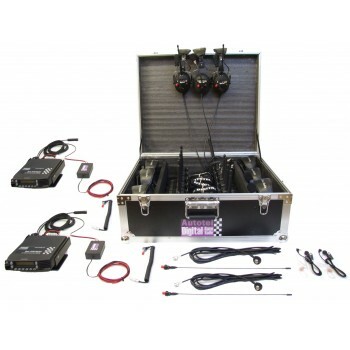 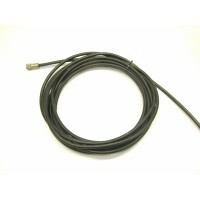 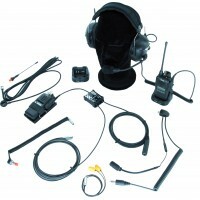 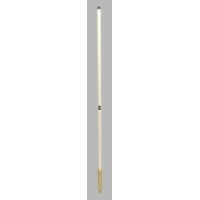 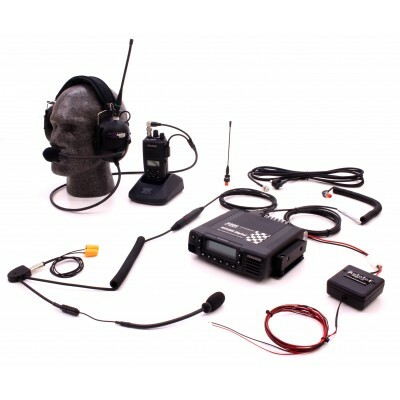 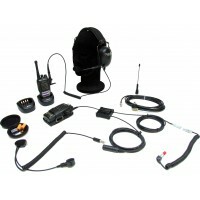 The range on a digital system using the elevated race engineer headset is adequate for many applications but, a repeater option can be added to ensure full track coverage on larger tracks. 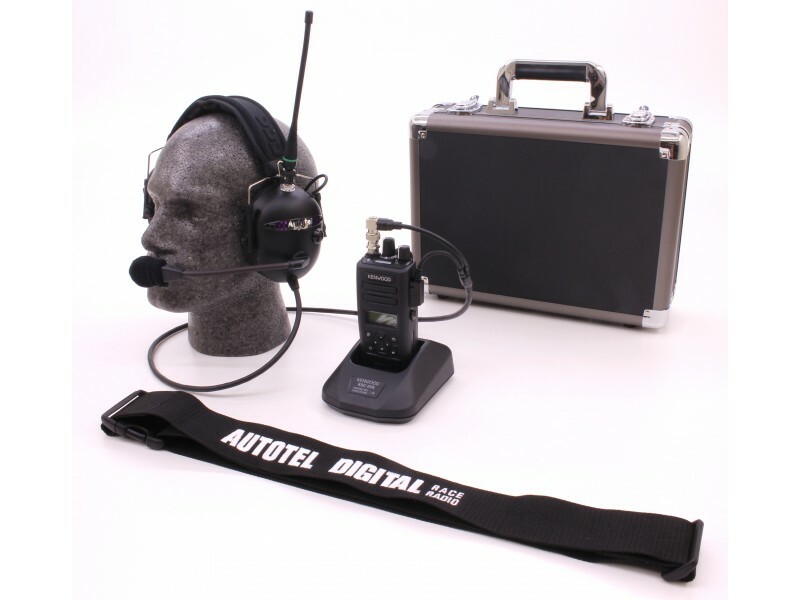 The new Autotel NX9300 system offers advanced digital communications systems for GT, Saloon and Sports cars. 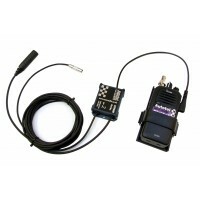 The Kenwood radio packs run from the cars 12 volt supply making it ideal for endurance racing. 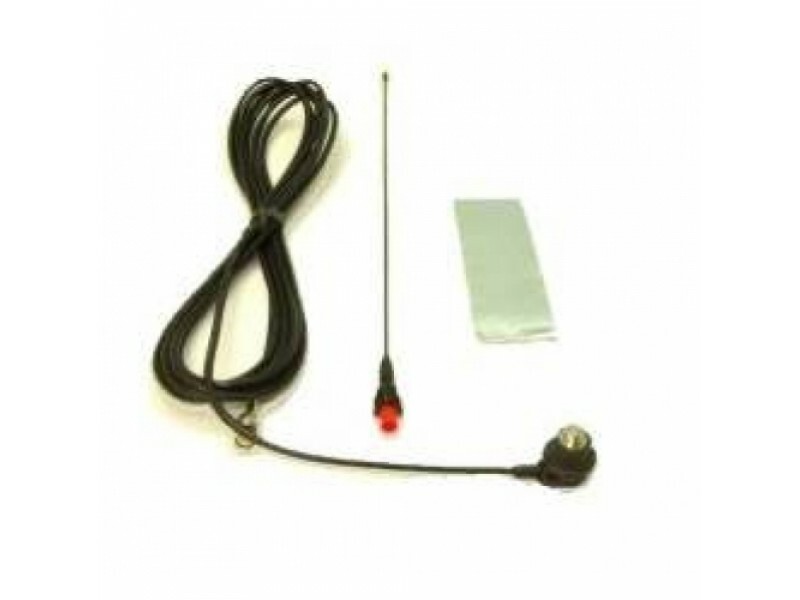 The special car radio pack or loom is fitted with our adaptive DSP3.5 digital noise cancelling to give the best possible communications in all applications. 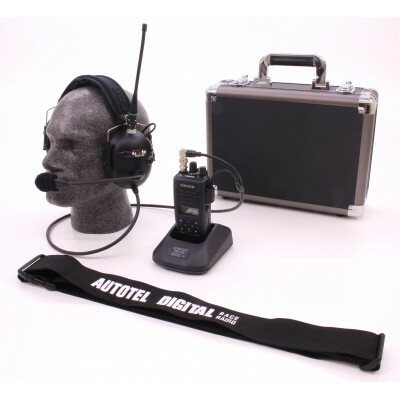 We now offer a 2 car radio options, the NX9300 DSP, high power unit , or the NX9003+ lightweight, compact unit fro use where weight and size are restricted. 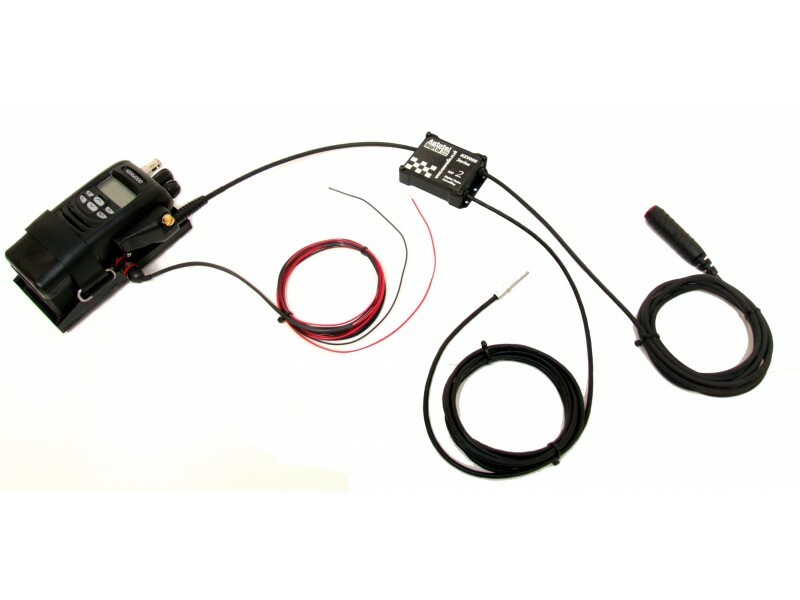 The system is complete and can offer better range than the equivalent analogue system in a race car situation. 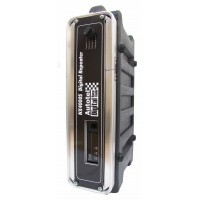 However, for some longer tracks we recommend the RR4000S digital repeater to ensure full track coverage. 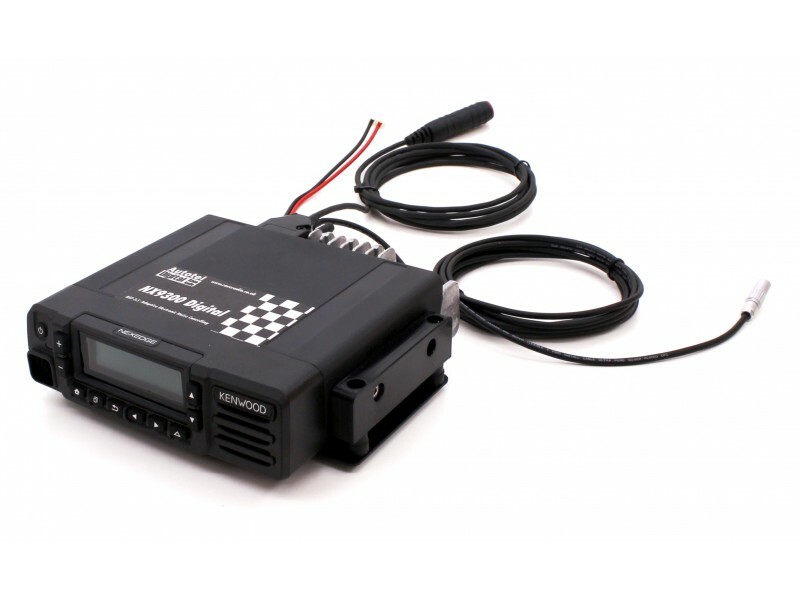 Do you have any questions about NX9300/2/10 ADVANCED DIGITAL RACE CAR RADIO SYSTEM?